Today Alberta released a draft caribou provincial range plan that allows unspecified new industrial disturbance in caribou critical habitat, and marks further delays in range-specific plans and actions. While advancing some positive principles, the government continues to delay necessary actions to achieve caribou home ranges of at least 65% undisturbed habitat, the absolute minimum required for caribou to sustain themselves. Alberta Wilderness Association (AWA) believes that Alberta’s iconic caribou will go extinct unless the government clearly commits and acts to save caribou habitat. reverse disturbance, and ensure there is far more restoration and protection before new disturbance is allowed in already excessively disturbed caribou home ranges. AWA believes the Alberta government must act on its June 2016 promise to Albertans to create Wildland Parks to protect 1.8 million hectares of caribou habitat in northwest Alberta. These identified areas do not have forestry tenures and will not adversely affect existing energy leases. New protected areas beyond those in the insufficient 2012 northeast Alberta regional plan are also desperately needed. Alberta missed a five-year deadline in October 2017 to finish range plans that effectively protect caribou habitat. We remain concerned that further delay of clear range plan directions until after March 2018 means Alberta’s iconic caribou will continue on a downward spiral. AWA reminds the Alberta government that extinction is forever. In 2010, provincial scientists assessed Alberta woodland caribou as ‘endangered’, although the province has not yet updated their listing from ‘threatened’. 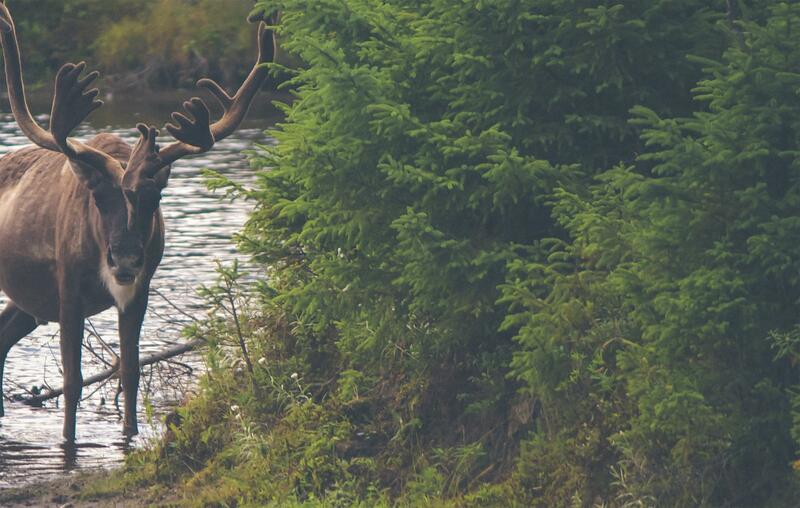 Science shows caribou recovery is both technically and biologically feasible. AWA is calling on the Alberta government to take actions to make it happen. Only when the true significance of wilderness is fully understood will it be safe from those who would despoil it.